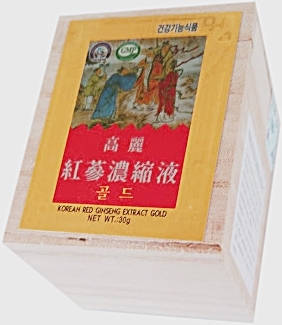 Korean Red Ginseng Extract is a concentrated 100% pure red ginseng roots. 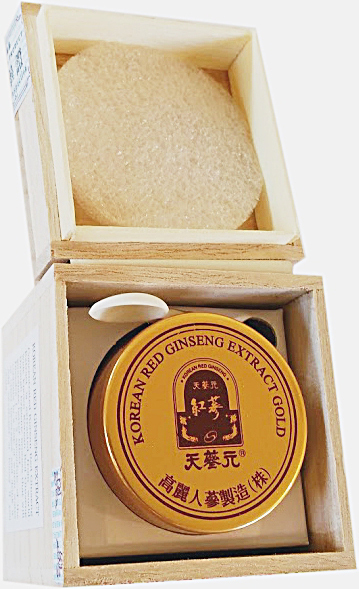 Korean Red Ginseng Extract retain the rich flavor of ginseng and their active components. 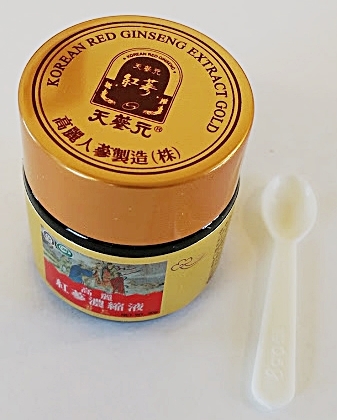 Even a small dosage is enough to reap all of the health benefits of red ginseng. Ginseng extract is traditionally served like a tea. * Hot Tea: For each cup, dissolve 1g into a cup of hot water, stir well. 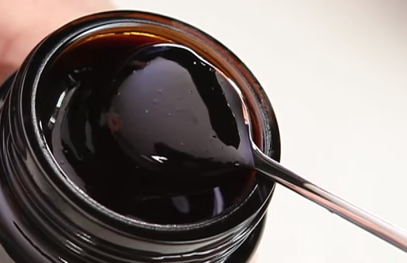 * Iced Tea: Dissolve 1g or more extract into a glass of cold water, stir well and add ice cubes before serving.